Thank you to all of our Preservation Virtual Scavenger Hunt participants for entering and checking out our new and improved website! We hope you enjoyed our contest, had fun solving the riddles and were able to learn something new about Alhambra Preservation Group. Congratulations! To our winners, please look for an e-mail from APG next week with additional information about your prizes. To everyone else, stay tuned to our website and blog for more fun contests! We’d also like to say a big thank you to our sponsors: The Barkley and The Gamble House. Both donated generous prizes and made this contest possible. With yesterday’s question, we discovered how to use the Alhambra Preservation Group website to learn about an APG program that is educating residents about Alhambra’s rich architectural history. If you haven’t answered Question One or Question Two yet, it’s not too late to go back and participate! Now, for the last riddle of our Preservation Virtual Scavenger Hunt! Can you tell us (1) the name of the builder/owner of Alhambra’s last remaining castle and (2) where in the world, he derived his inspiration? We know you can! Alhambra’s Then and Now, to forever last. If you’re having a difficult time with this one, we’ll post an additional clue on our Facebook page this afternoon. Note: When you submit your answer on this last riddle, you’re welcome to let us know your prize preference in the comments section. We can’t guarantee that the three winners will receive their preferred prize package, but it may help them receive the prizes that best suit them. If you need to refresh your memory on the prizes, check them out here! Thanks! 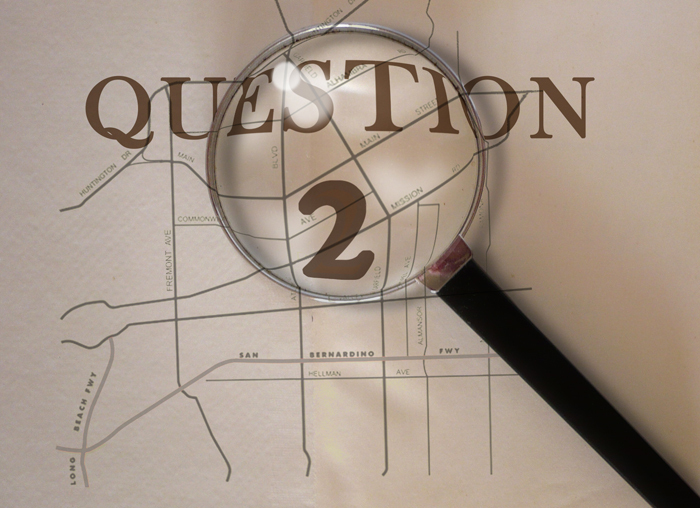 You all did great with Question 1 of the Preservation Virtual Scavenger Hunt! We hope you liked learning more about Alhambra Preservation Group and its history! 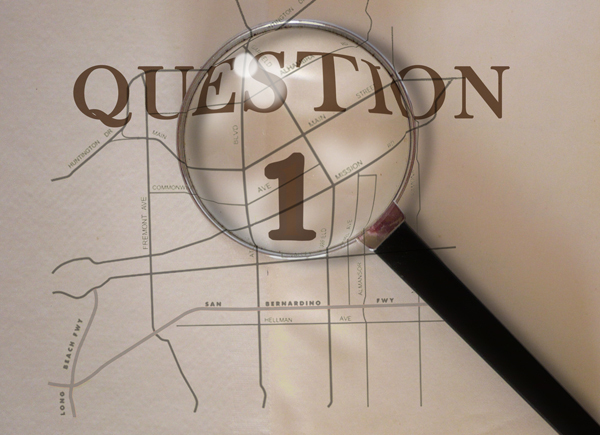 If you haven’t answered question one yet, it’s not too late to go back and participate! You’ll have to search a little deeper to find the answer to our second riddle. Telling us (1) the architectural style of the house and (2) the name of the APG award its homeowners won means you’ve solved this one! Remember, the answers can be found on APG’s new website. Put your best sleuthing skills to the test! 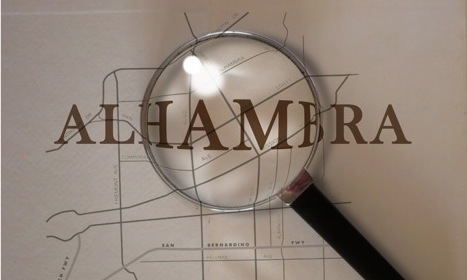 If you’re having a difficult time with this one, we’ll post an additional clue on our Facebook page this afternoon at 3 p.m.
It’s time to get to know Alhambra Preservation Group’s new website with our Preservation Virtual Scavenger Hunt. Are you ready for the first riddle? Here we go! You will successfully answer this first riddle by telling us in the “Leave a Reply” section below: (1) the names of Alhambra Preservation Group’s two founders and (2) the title of the page within the website where you found their names. Their interest quickly became piqued. Homes, yes, and also business. But more is still needed. Are still very much at stake. If you’re having a difficult time with this one, we’ll post an additional clue on our Facebook page this afternoon at 3 p.m. 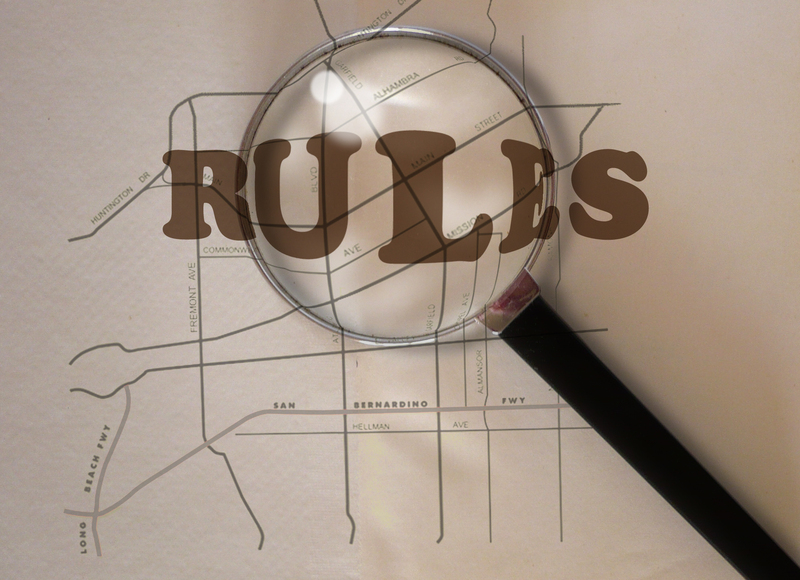 Please feel free to reorient yourself with the rules and details of the Preservation Virtual Scavenger Hunt. For three days and three nights. Can be found on APG’s new page. Posts the first question to read. And you may win a prize. If you’re wanting to play. So, get out those thinking caps! Dust off your sleuthing skills! Starts June 6 for some thrills! Alhambra Preservation Group is hosting a Preservation Virtual Scavenger Hunt to introduce our new and improved Alhambra Preservation Group website! The contest will be held over three consecutive days on our Prose of Preservation blog. More than one winner will be awarded a prize, which increases your chances of winning! There will be a total of three (3) winners who will each win one of three prize packages, which are below. Winners will be selected at random from the pool of entrants who answer all three questions correctly. CONTEST DETAILS: The contest will take place over three consecutive days. Each day by 10 a.m., a riddle will be posted on the blog and hints will be given in the blog text. Answers must be submitted in the comments section to the corresponding question. All answers in the comment section will be hidden until the end of the contest. Participants may answer each question the day the riddle is posted or answer all the questions by the deadline. All answers can be found on the new Alhambra Preservation Group website! WHO MAY ENTER: Contest is open to all US residents with a valid email address. WINNER NOTIFICATION: Winners will be announced on June 13, 2014. Winners will be notified by e-mail, on the Prose of Preservation blog and Facebook page. Winners will be required to provide their mailing address, which will be used to fulfill the prize. If you have any questions in regards to the contest rules and regulations, please ask us in the comment section below.